Motherhood is the greatest gift of God and the arrival of your newborn is you r most memorable moment in life. 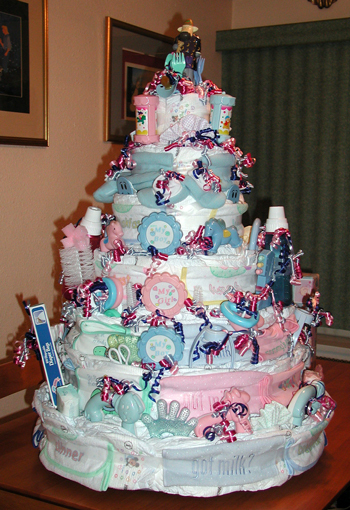 With our designer baby shower cakes, you are sure to add more cheer to your grand celebration. Online cakes delivery is easy at fusioncakes.in where you can choose from a range of baby shower cakes. 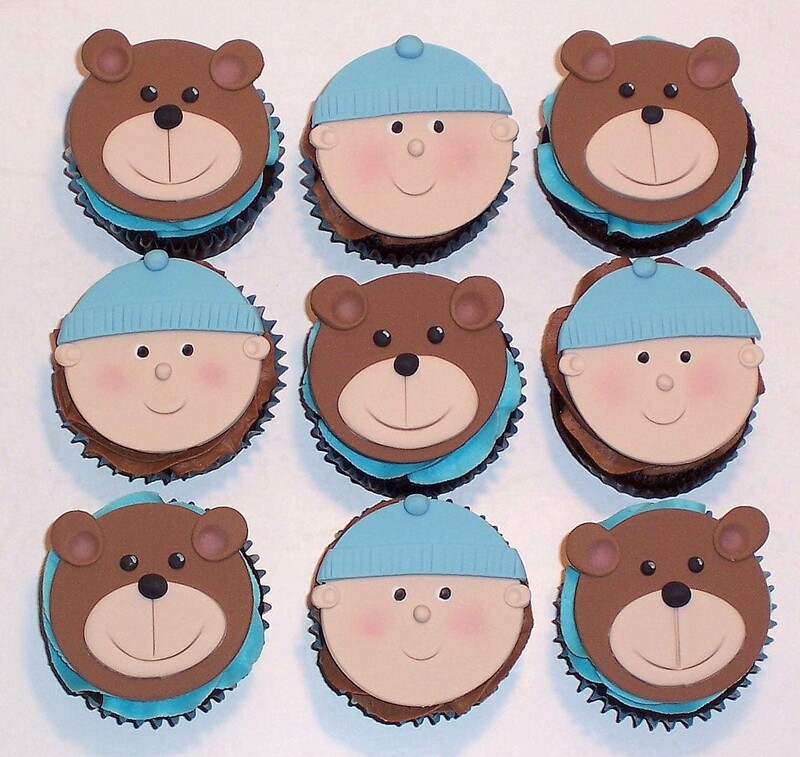 Make the coming of you baby boy or girl a more memorable event with our baby shower cakes. The looks are for you to see and the taste we assure will leave you spellbound. 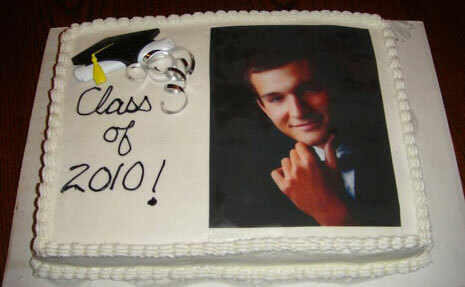 We also offer customized cakes so you can add your touch to the event. Fusion cakes is here to help with all your baby shower celebration needs. Turn to us for great baby shower cake decorating ideas and baby shower cake designs, and then make them happen with the best selection of baby shower products anywhere. Fusion cakes has it all--from pans, tips and candles for exciting baby shower cakes, to candy molds, cookie cutters and more for fun party treats. Fusion Cakes will make your birthday celebration as special as you!!!!!! We have a wide range of birthday cakes for you to make your celebrations merrier and joyous. Anniversary is a special occasion for a couple. It demands grand celebrations especially for 25 th, & 50 th anniversaries . Fusion cakes offers special anniversary cakes as per theme to celebrate the most memorable day of two hearts with our special chocolate anniversary cakes. 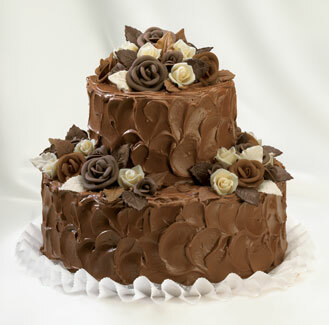 The semi sweet feeling of chocolate and cream make our cakes extremely unique among couples planning their event. Our designer chocolate anniversary cakes are delivered with the utmost care. 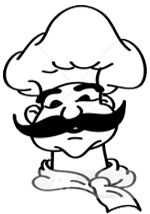 We guarantee the taste & the quality to give your event the best treatment it deserves. We deliver anniversary cakes all over pune. 3-tier chocolate truffle or a fruit flavor anniversary cake is a perfect way to celebrate the occasion with your guests as a delicious vanilla flavor makes your anniversary memorable. With a number of options available , for a more personalized touch you can ask for a 3 d real couple fondant anniversary cake or couple photo anniversary cake. A virtual treat for chocolate lovers, chocolate cakes are a blend of premium dark chocolates and a careful selection of cherries, fruit and nut toppings to give the occasion a personal touch. 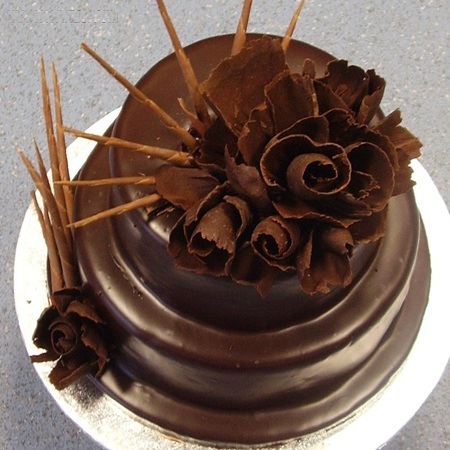 Whether it is a birthday or the arrival of a newborn, we deliver cakes in Pune to make your occasion doubly special. Cakes are an awesome way to organize your theme party or any other special occasion. The right cake can make the occasion memorable. We design innovative and delicious theme and custom cakes. 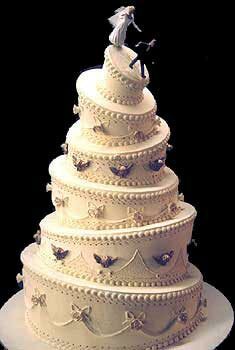 You come up with the theme or any customization and we will create the wonderful cake. 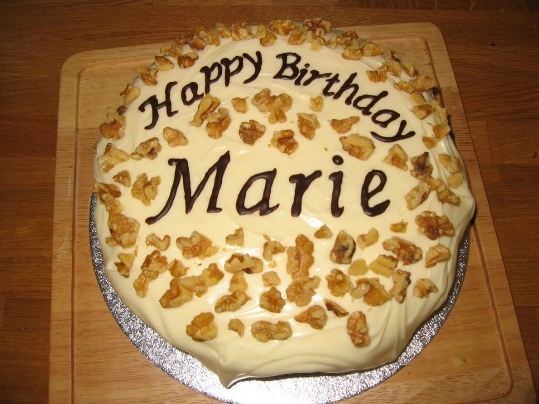 We add your photos, logos or images to our range of themed cakes to make it more beautiful. We don't just bake cakes - we design cakes so they exactly fit for your celebration. So if you are looking for something traditional or avant-garde, simple or extravagant, whatever your event is let Fusion create a cake just for you. 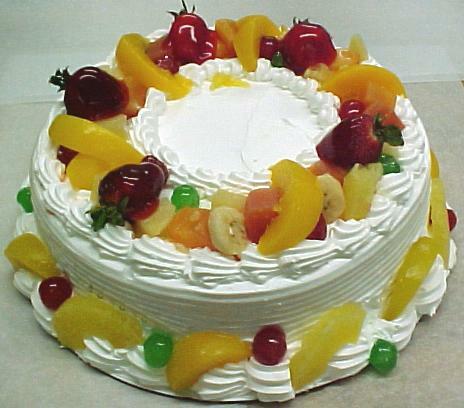 Fresh fruit cake is a virtual feast for those who love to savor on seasonal fresh fruits. And with health foods taking a whole new meaning, it’s great to find fruit cakes at birthday parties. Online cakes delivery of our fruit cakes is easy and we ensure that the fruits remain fresh for the longest time possible. Kids and cakes, they absolutely love each other. To enjoy a special occasions with your kid, Fusion has a wide range of cakes, especially meant for kids. They are available in vibrant colors, cute designs and great themes. 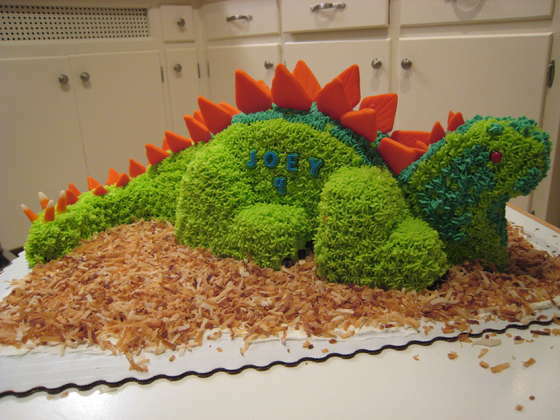 Our online cakes delivery services are popular among kids because we bring their imagination to life. For kids,birthdays are days full of magic and wonder. They love to be surprised.And simply love cakes as gifts. Kids’birthday cakes always make splendid birthday gifts for children. They never fail to add magic and wonder to any kid’s birthday. Your child will feel wonderful as he or she blows the candles out and carefully cuts a birthday cake while everyone gathers around and sings Happy Birthday. 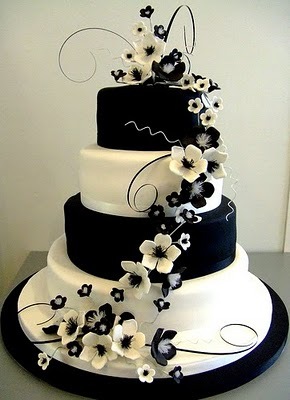 We have come up with a combination of edible food grade colors to make your special day an occasion to remember. Birthday cakes will never be the same again as we offer photo cakes where you can have your special character etched or your photo etched. Disney theme photo cake, Spiderman photo cake and the guitar photo cake are some of our favorites in this category. 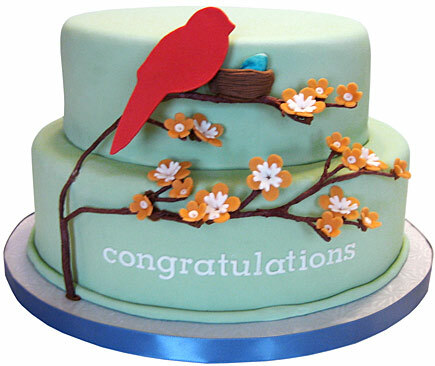 Our dedicated team delivers cakes in Pune and works hard to make your party a success. Right from the use of ingredients, incorporating photos and delivering the cake on time, we do everything to make the occasion a special one. People are different and so are their choices.We understands this and has come up with a range of customised cakes to match the occasion with the choice of the customer. Be it birthday cakes, anniversary cakes or retirement cakes, we come up with choices you will love to order. Our 25th anniversary cake is a top line cake and our online cakes delivery unit takes up the task of ensuring that your cake reaches the venue well in time. Wedding is a memorable occasion. One that demands grand celebrations and a serious pampering of the sweet tooth. Try Fusion cakes to celebrate the coming together of two hearts with our special wedding cake. We will make your wedding a day to remember! From Print-Your-Own-Stationery wedding invitation ideas to dramatic wedding cake designs, fusion cakes has an enchanting collection that will reflect your favor ideas, including favor accents, favor making kits, frames, favor candy, groom’s cake, cake toppers, stands and flower accessories.